Major extension of 107 resident rooms to existing facility that was previously constructed by Marshall & Brougham. Extension includes all ancillary works i.e. lounges, dining areas, recreational facilities, kitchen and car parking. Completed. The initial scope (and first stage) was to build a standalone two level facility, comprising of 38 new bedrooms and ensuites. This scope also included new communal areas and extensive outdoor zones, staffing and administrative facilities, a large multifunction space, new lift and link way into the existing building. 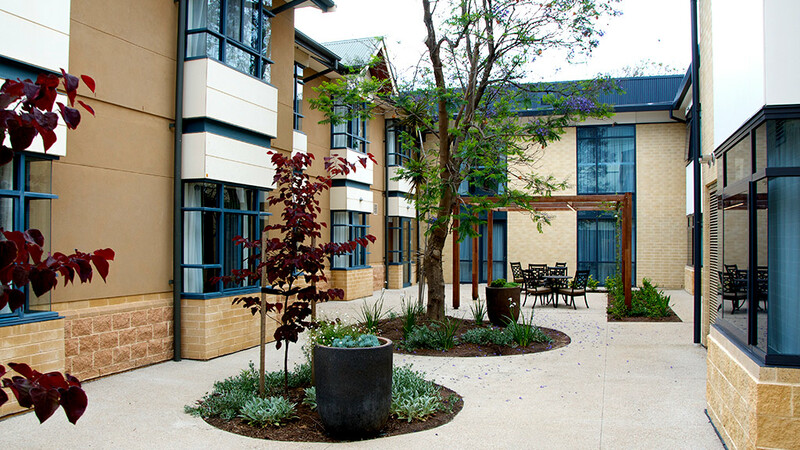 Based on the successful delivery and completion of the first stage, Eldercare allowed for 3 additional stages of work to be undertaken, and insisted that Project Leader Matthew Green supervised all additional work. This work included the internal and external complete refurbishment of the heritage listed “Whitehouse.” This included detailed heritage stone repair to the main structure, including columns and arches of the main façade and refurbishment of the existing 89 bedrooms. 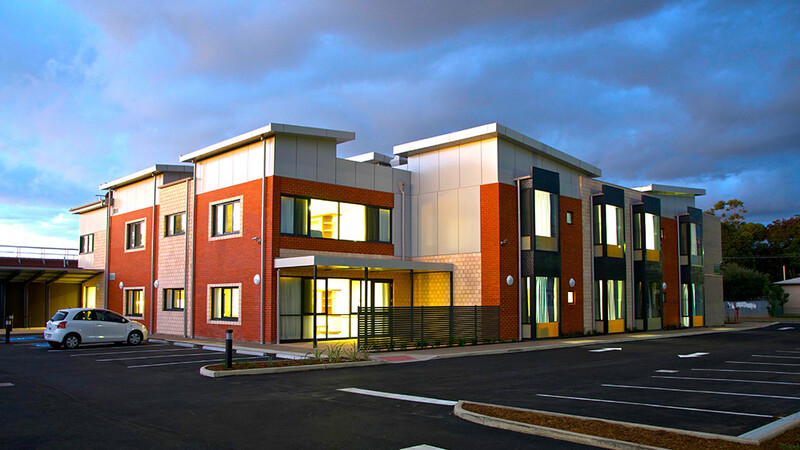 Marshall & Brougham were engaged by Eldercare Incorporated as Project and Construction Managers for the Eldercare Seaford project. 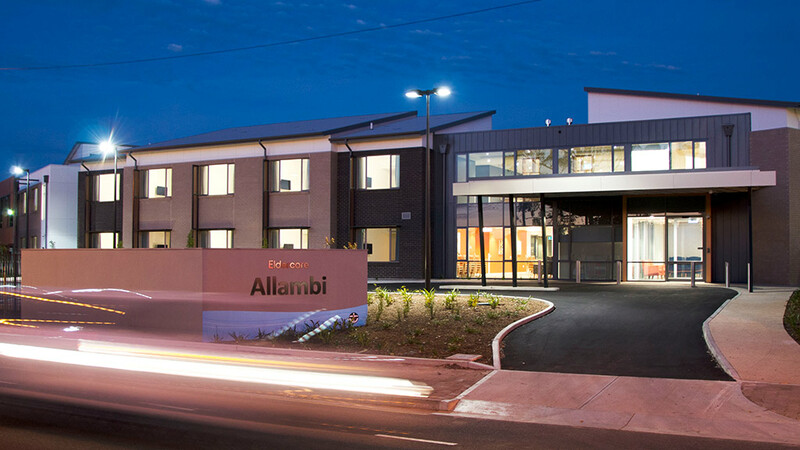 The project comprises a 100 bed facility of two storey construction complete with dining and recreational facilities, kitchen, office accommodation, maintenance workshop, enclosed and secure courtyards, landscaping and car parking. 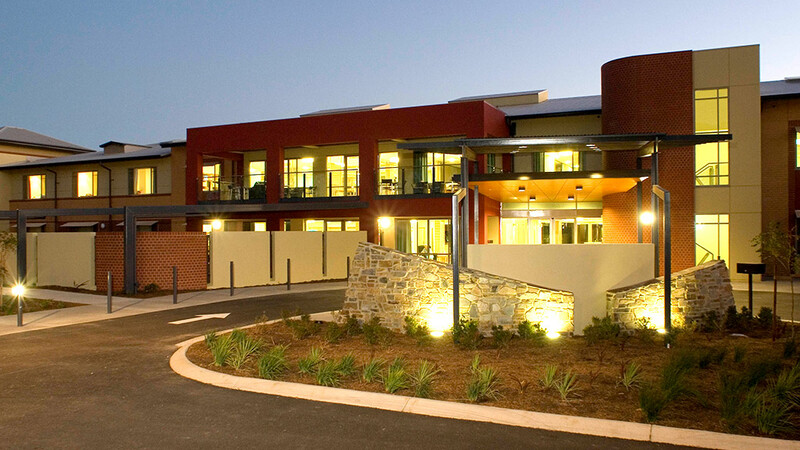 Marshall & Brougham were selected from an invited tender field to construct an extension to the existing facility which comprises 31 resident rooms, kitchen and service areas within the confines of an operational facility. This upgrade comprises 8 new maternity resident rooms, birthing suites and consulting areas within the confines of an operational facility. Rebuilding of new maternity wing comprising of 8 specialist maternity bedrooms, new nurse station, isolation rooms, nursery and staff facilities. 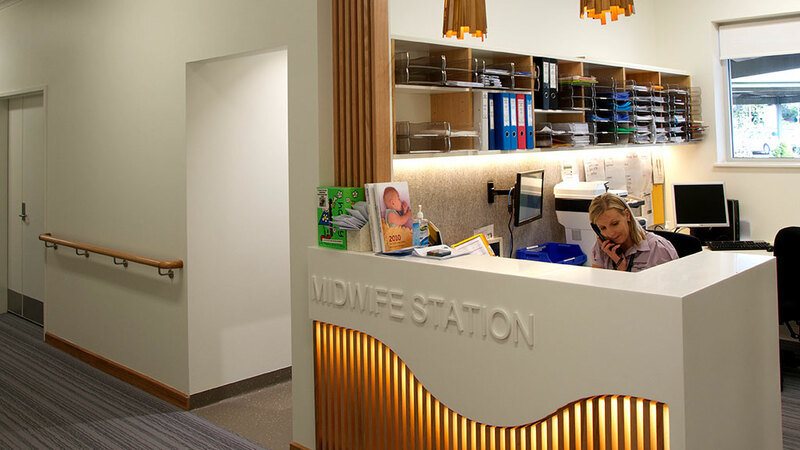 Building 3 new birthing suites including specialist services, birthing bath and cosy cots. 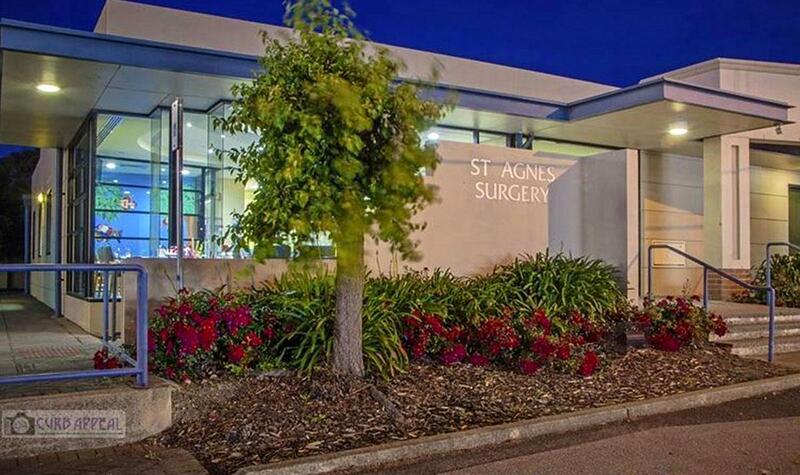 Building new consults outpatient area comprising reception and waiting area, consultants examination rooms, staff rooms and kitchens, new bathrooms.